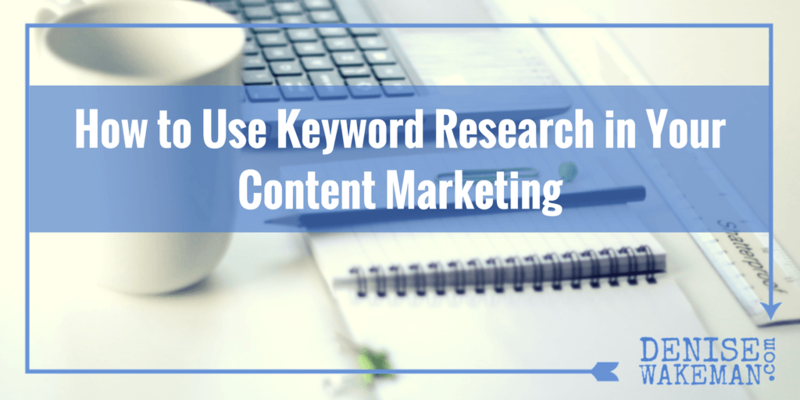 This is the most straightforward goal of keyword research: To expand your core term to hopefully find lots of ideas to create content around. The point is, keyword research is based on the searching behavior of the search engine user: They type in the search box what they are most interested in. Hence, their searching behavior reflects the demand for content in your industry. And the keyword competition reflects the offer. 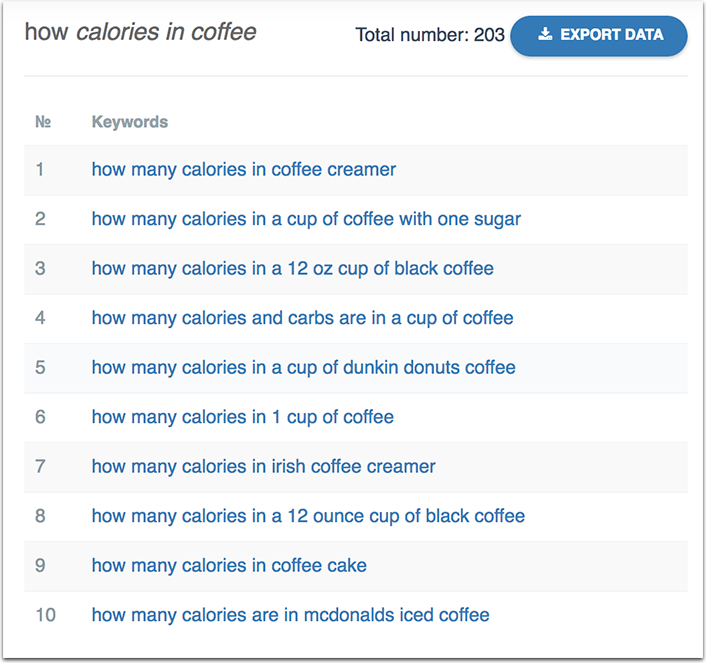 I have described the quick, yet effective keyword research exercise here. In short, using the tool like Serpstat, you need to find keyword phrases with high search volume (= high demand) and low competition (= low offer) – there’s your sweet spot and a chance to create content that resonates due to a popular demand and ranks high due to a low competition. 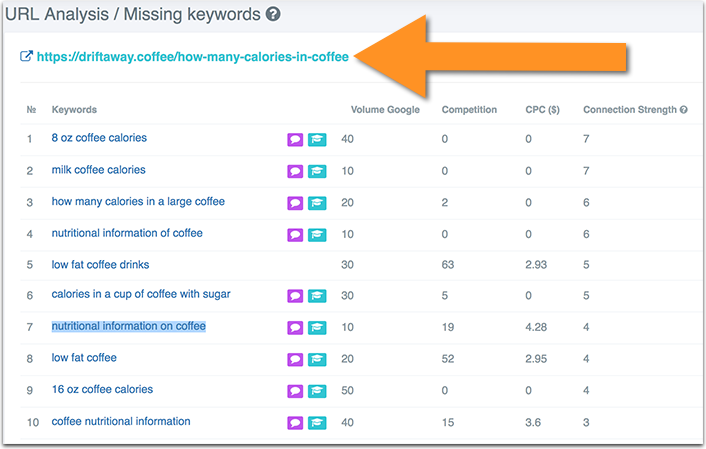 You can use Google Keyword Planner to perform a similar task. This one goes back to the scope of adwords. You’ll need an active Adwords account to access the data though. You can carefully research different keywords and find the highest rate of success likely for your site, and the results of others that you have to compete against. It is a great way to get a solid projection of keyword results before even launching a campaign. And a way to see how you are already doing, so you can constantly monitor. 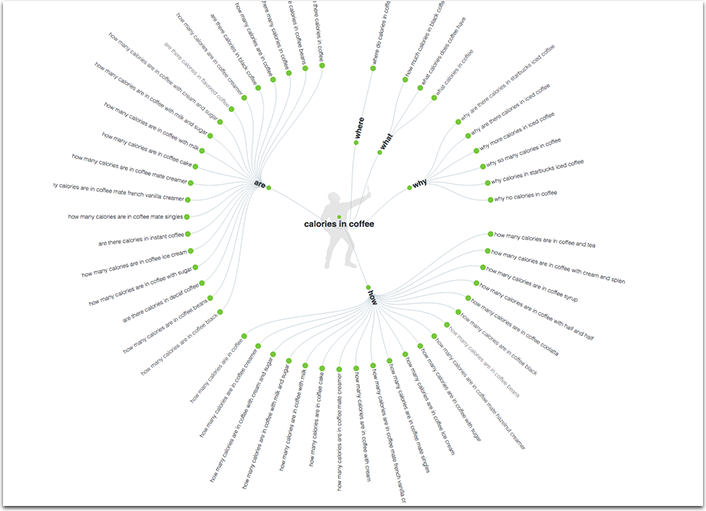 Here are more tools to use for keyword research and brainstorming. Digging further into the keyword suggestions, you’ll find more and more phrases which you may have partially covered. In this case, writing a follow-up article to bring up your old content by linking to it may be a good option. After the above two steps, you are likely to have a few content ideas to work on in the future. Don’t stop there. Keyword research can help structure each of your articles giving you an idea of what sections to break each article into. There’s another tool called Answer the Public that can help with question research. The two tools generate different results, so you should probably use both. Good news is, the two features are free. You can also export results to Excel to keep playing. As you can see, it’s going to be a pretty in-depth read! Don’t just create content, create cornerstone content. Tip: You can actually rank for these terms in Google: Create a table of contents for each section of your article to have a separate “Jump to” link down to each section. This will also make your article easier to navigate between the sections and will drive more people in. 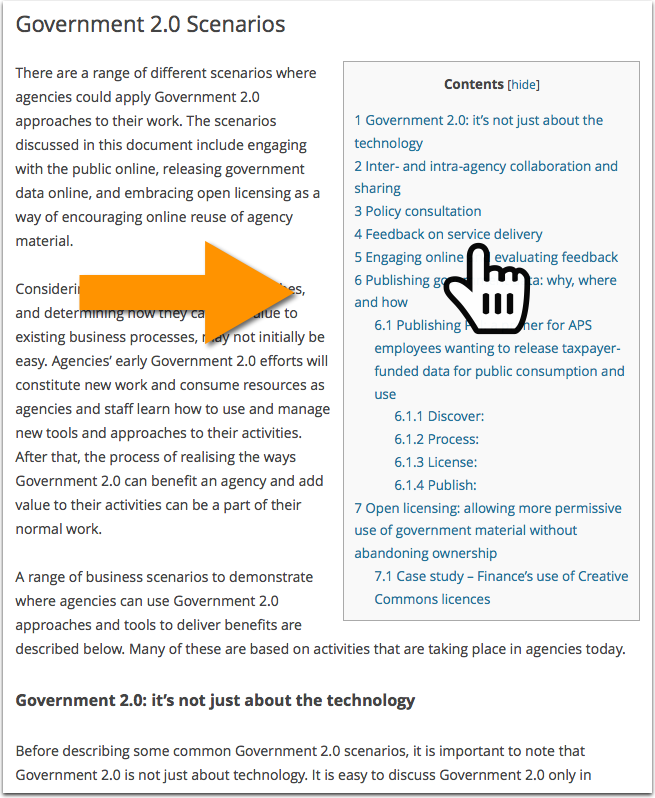 Use this plugin to generate a clickable table of contents for each of your articles. A thorough keyword research may take a few hours but it doesn’t mean you are supposed to come out with one solid article idea. You’ll actually get plenty. You may come up with a year-worth editorial calendar. In order not to waste that huge effort, make sure you are organizing your content ideas properly. Simply create a new card for every article idea and put the card into the “Idea” column. Once you start working on it, move it to production and once it’s ready, move it to “To be posted”. You can keep your outline for each article inside each card. You can use it similarly to store and organize your own ideas if you own a single-author blog. 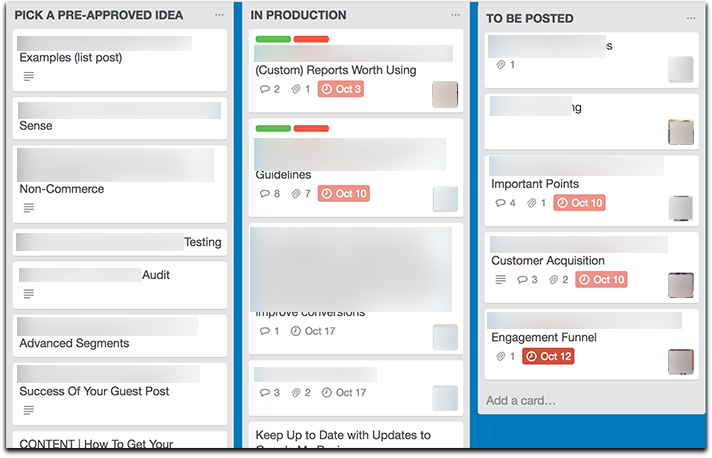 You can even assign dates for Trello to remind you that you were going to write an article. Here’s another way to store content ideas for better writing productivity, especially if you want contributors to help you write content. 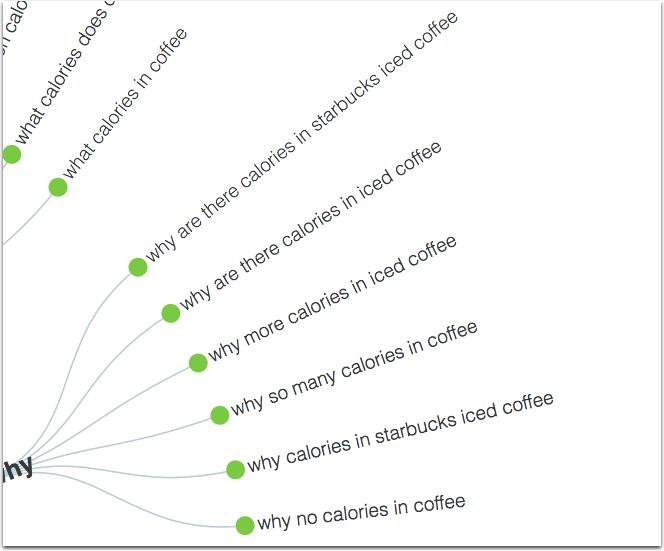 How do you use keyword research ideas for content inspiration? Please share in the comments. Unless a person involves keyword research and analysis as a part of his SEO content preparation and planning, he is spinning his wheels. With strong keyword data, everyone can communicate better, prioritize his SEO content in accordance with his market’s requirements and engage visitors more deeply to convert them into buyers with less time, effort and expense. Knowing customers are the key here, keyword research should help a person illuminate what he want and why he want and need it. From there, everyone can determine how there product helps them solve their problems and achieve their goals. 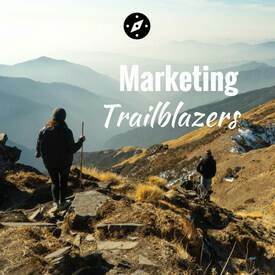 This knowledge helps everyone strategically plan his content marketing and brings several benefits to his business. I have been learning keyword research for last few months. I have seen hundreds of youtube videos, read dozens of articles and gone through some forums to understand every single bit of it. And now I wish to believe my journey of “learning keyword research” ends up here with your amazing article. Great to hear it may turn out to be such a useful piece of information! Thanks for the awesome feedback! Share your article very interesting. This is work I often have to do is search for keywords related to the product. I still use the Google keyword planner. Hi Ann. I have been using AnswerThePublic.com for a few months since I read another post somewhere that you mentioned it in. It is my favorite tool to find good questions to build an outline for my posts. I so much agree! Great tool for inspiration!